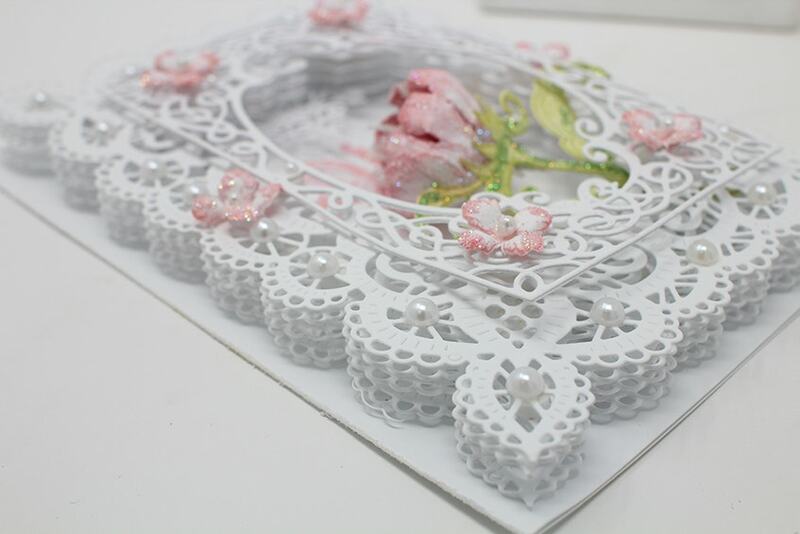 Bring a whole new level of elegance and charm to your paper craft creations using intricate frames, borders and die cut layers! Frame a Card Dies will be available to everyone on April 25th. Watch the video below to learn more tips and techniques to create elegant cards and projects the EZ way! These dies have been created to work beautifully when used in differing combinations to create a multitude of layered looks, while providing the wonderful option to add a hint of elegance to any project with the use of an eyelet edged die cut! A must have collection of dies for the avid paper crafter specializing in card making, scrapbooking, as well as the mini album enthusiast! Frame a Card Dies will be available for purchase on April 25th. Mark your calendar! These new dies are amazing. They look so versatile, too. Guess I'll have to get them all since they are much prettier than any I have now. I know they will be well made since they are from HC. Oh, my! Heartfelt Creations Design Team once again knocks it out of the ball park with a fantastic design to make my cards even more elegant! WOW! just love these new dies and your samples will certainly be getting them. Emma Lou this is a beautiful set of die. I love it. It will be one very useful set to all card makers. 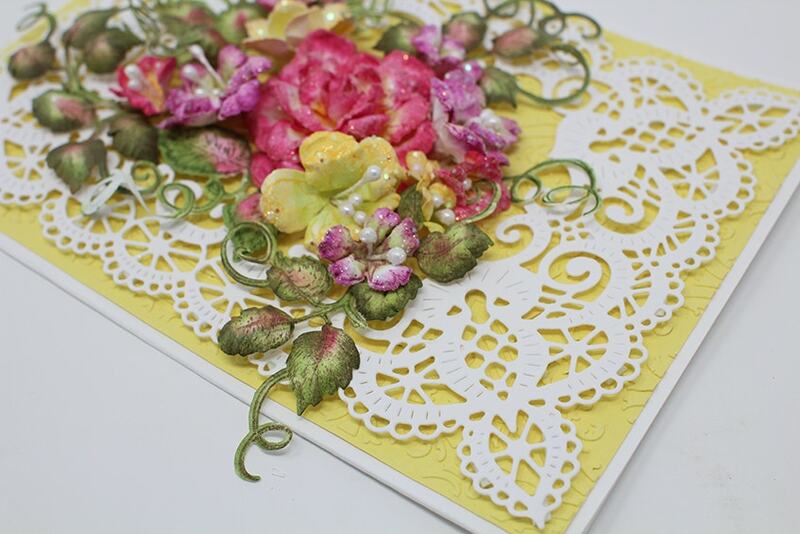 These frame dies are amazing, an easy way to add a luxury look to cards and scrapbooks. I especially like that I can finally cut a card base that does not have a little bit of card stock peeking out under the top layer. Toutes les cartes sont magnifique !! bravo !! These are beautiful and your videos are always so helpful. So happy these are designed for bigger than A2 sized cards which I rarely make. I make 6x6 and 5x7 cards 99% of the time. Can't wait to get my hands on these. Great job!!! Gorgeus frames. So very pretty and useful. These are STUNNNING.... another grouping to add to my wish list when I see you at Mega Meet... bahahahahh!!!! Hi Gail, What a great question! These dies will fit through any machine that our other dies go through. We hope that helps! I WANT THEM. Just blew me away! I can't wait to get them. I love every single one of these dies, they are just stunning! I wish I could afford them all, but I will have to pick and choose. All of your dies are just wonderful, as is all of your products!! LOVE Heartfelt Creations!! These are so beautiful. I love delicate dies there just so feminine and , make me stop and stare in awe. There perfect touches for cards to make them pop. I absolutely love them. Oh man I love this Die. Every time I by something, I say this is it I have enough. But you guys just keep putting more neat stuff out. I just got started in making cards about 5 months ago. I been making them and selling them. Not as good as you guys, but I think I don’t do bad. So now I will have to have this Die. Thank you for your videos they are so helpful. I am 73 yr.old women having fun thanks to all of you. This looks great! Can’t wait!!! These are amazing, can’t wait to order mine. So many ways these can be used! These are so elegant!! I will definitely have to order some. Wow, these dies take card making to a whole new level. Your examples always reveal so many possibilities to inspire creativity. 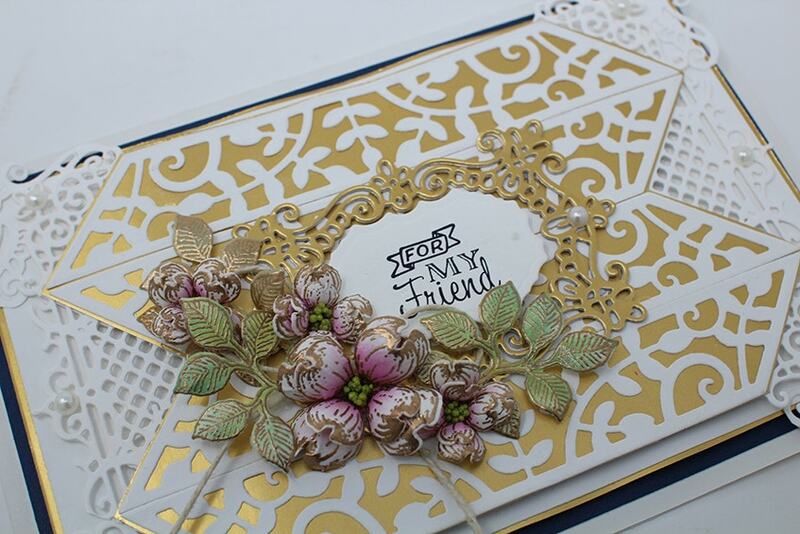 I love this last card with the gold ink stamped on the flowers and leaves. I just bought the carnation stamp and die set and I'm going to try this. Love, love these dies. My mind is going a mile a minute thinking of projects I want to use with these dies. Can’t wait ! Beautiful I’m going to get them An hope I get them in time to use in the signature book I’m making for a wedding at the first week of June. Just what I was looking for. Cant wait to order and get them. Ihave a big shot plus so get to use it now. They are beautiful and really like the blog direction on how to make theese beautiful cards. Your dies cut beautiful and easy. Customer service excellent. Always go above and beyond any other custer service for help. Fast shipping. Thank you for your products. My cards and mini albums have got better and better as well of my cards by many times over. Love Emma Lou tutorial. Her enthusiasm of the products is very contagious. I am very glad I found Heartfelt creations. Absolutely breathtaking, another great set of dies. you never disappoint. These dies are gorgeous! What weight of paper are you using for these dies? Hi Irma, That is a great question! Our standard weight at Heartfelt Creations is 100# for the card stock for our card bases, flowers, and our intricate lacy dies. I hope that helps! These cards are absolutely gorgeous.....just when I think I have everything I want, you come up with something else I MUST have!! I have a question......what suggestion do you have on what type of envelope to use to mail some of these cards, especially those with the beautiful flowers? I would think they need to be in some type of small box, but have not seen anything like that. Hi Diane! I make a lot ofDimensional cards. All are Heartfelt Creations cards. I make my Dimensionalenvelope boxes for them. They can be sent in the mail. But expect to pay more for shipping. The envelope boxes are fun to make. If you hand deliver your cards you can decorate the envelope boxes to match. You can email me for instructions at [email protected] if you are interested. You can also go to Facebookand see the many projects I have made using HC products. Look at Marla J. Owens on Facebook. Thank you SO MUCH for the new lacy frames dies. They are gorgeous! I have waited years for a set like this. To have the in one instant set instead of digging thru all my other sets to see what I can "make do" for a lacy border will be fantastic ! Thanks again. PS,,,see you at class in Milwaukee. What do I like about this surprise collection? I am afraid not much because I LOVE it all Emma! 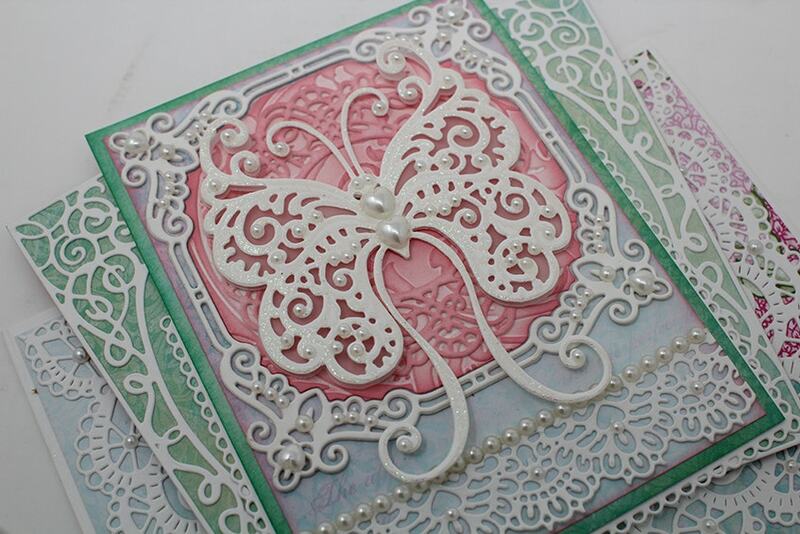 From the simple to the simply elegant, you covered it all so gorgeously with just a collection of dies. Nobody has done this before and so I simply could not afford to buy a large die here and there from different companies that I liked and certainly not be able to know that I would ever be able to use them together. This is still going to cost be coming across the border into Canada but it will be worth every penny! I was imagining the beautiful Christmas cards this was already going to make along with the stamps, dies and flowing shaping tools I have now. Simply a totally useful collection, every single piece! Your team is so creative in putting together beautiful tools for us to enjoy. Thank you all so very much! Oh My! These dies look fabulously elegant. I will definitely be excited to get these. Just what I love to use to make beautiful cards with. can't wait to see them. Cannot wait!!!!!!!!!! I'm breaking the bank this week on your products. These are BEAUTIFUL with so many possible uses. Love the layering. I always seek to have some dimension in my projects. I can see that a little patience will be required to adhere the layers, but the outcome will be well worth it! BEAUTIFUL...Cannot wait to get my hands on these Frame A Card Dies! Each card is exceptionally beautiful! I'm always excited about new collections and to see what pieces of art you will create using them. I LOVE your work! Absolutely breath taking. Love the laciness about the frames. Victorian if you wish! 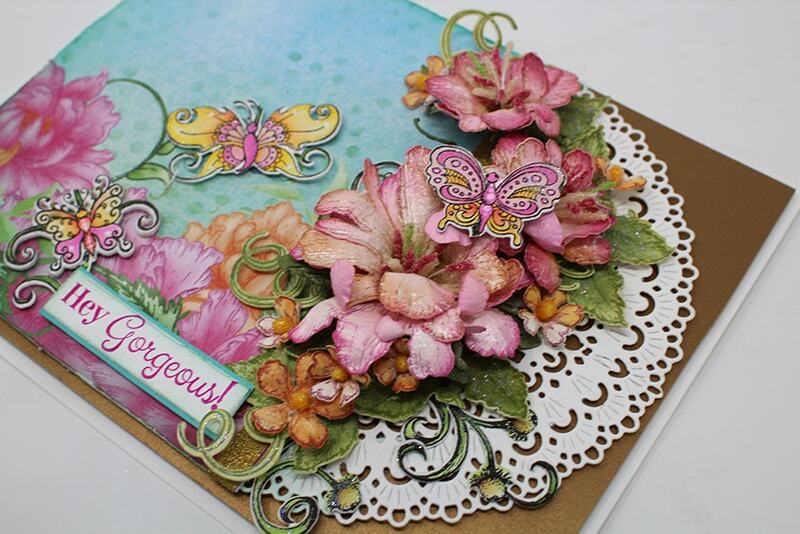 Love, love these new border dies! They are so elegant! Absolutely breathtaking, elegant cards! I can't wait to get my hands on these dies. I love these new dies for the new demetions it will bring to my card making! Can't wait to place my order. You did it again. These dies are amazing. Can't wait to try them. I have always been blown away by your designs. They are the most beautiful and amazing dies to make cards and gifts out of. They make any level of crafter feel so good about any project they make with your products. Your videos are so helpful to show how many ways you can use them. Thank you Heartfelt Creations for all your amazing products. Oh my goodness these dies will take card making to a new level - Heartfelt Creations you never cease to amaze me with the beauty and exquisiteness that each of your products display and just when it seems like they can't get any better you pull another creation out of the bag that makes my eyes pop! These dies are awesome. I cannot wait to get them......These borders will make the most beautiful cards and picture frames. You guys are killing me!!! These are amazing!!!! Can't wait to get these. 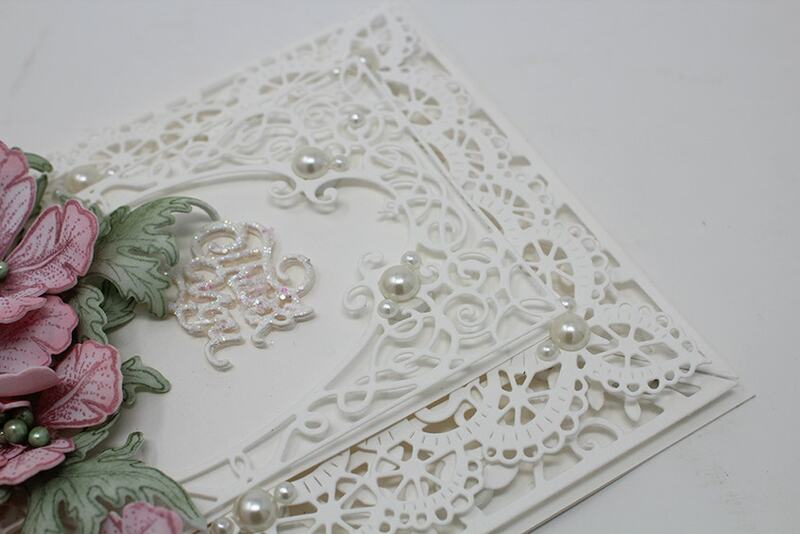 It will truly be impossible not to make an absolutely beautiful card with the things you have available to us. And everything is so easy to use!! Beautiful, beautiful, beautiful!!!!! Just stunning!!! I'm in love!!!! What beautiful cards. I hope one day to make such cards. Each one is beautiful! Excited to add to my cards. I love all of them! I will order on Wednesday. I have a question tho......what type of envelope do you use to mail some of the cards with a lot of dimension? They don’t fit in a regular envelope.....I have a envelope maker, but they are not thick enough to hold the cards. Any suggestions? Amaziing, beautiful, gorgeous! Can't say how much I love them! Can’t wait to order my set. Love, Love, Love!! I love the idea of layering the frames. I love dies, and these are beautiful!!! OMG, I can hardly wait to get my hands on these! They are GORGEOUS!!! These dies are beautiful so of course I will need to get all of them! I absolutely love these frames. What a wonderful addition to cards, mini albums, etc. Can't wait to get my hands on them. I keep wondering what H.C. will come up with next, and this set just blew my mind. I can't wait to order it and start creating. Your creative team never disappoints. Thank you for your wonderful products. See you in Orlando. FABULOUS!!!! Just what I want! Can't get them soon enough! Great addition to my card making supplies. Just think, fabulous layers for Christmas cards, birthday cards, wedding cards, and the list goes on and on and on! Victorian images are popular. I would love it if you had a Victorian collection especially with angels and Victorian Christmas images. Not too soon to think about making special Christmas cards ahead of time. Hi Helen, We totally agree! It's never to early to think about Christmas :o). I will pass along your wonderful suggestion as every suggestion is "casting a vote!" Have a wonderful day! Absolutely Gorgeous, each one. Can't wait to try them. Oh my these dies are going to make stunning card. So elegant. I can see mixing and matching these sets.. Awesome idea of frame a card for a collection. You just keep amazing me with your products and videos. I love these. I've been counting the days until they're available. Heartfelt has the most beautiful dies I've ever seen and they cut beautifully even though they're so intricate. Why buy any other brand when these are the best? Can't wait to get them love all your products keep up the good gob. Love all of these. Where can i get them?